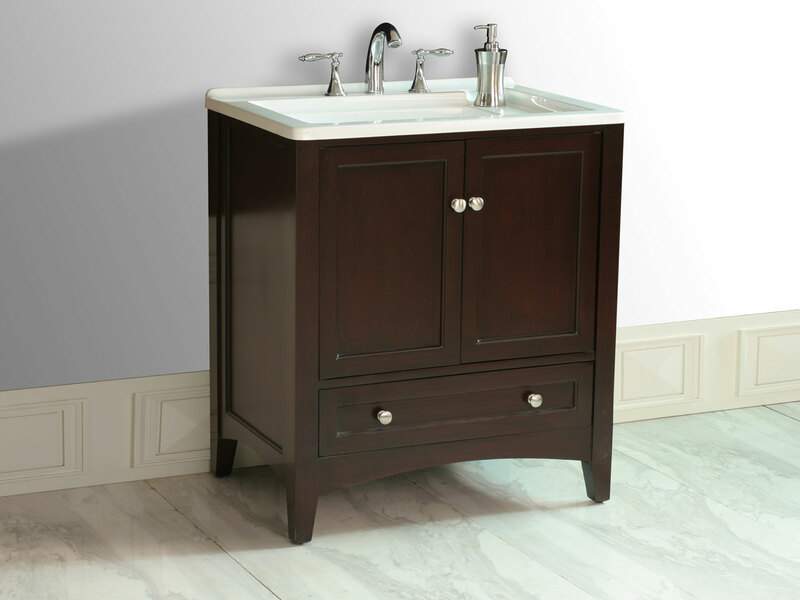 Compact in size, the 30.5" Lincoln Single Bath Vanity is an attractive vanity that incorporates simplicity, functionality, and style into one remarkable package. 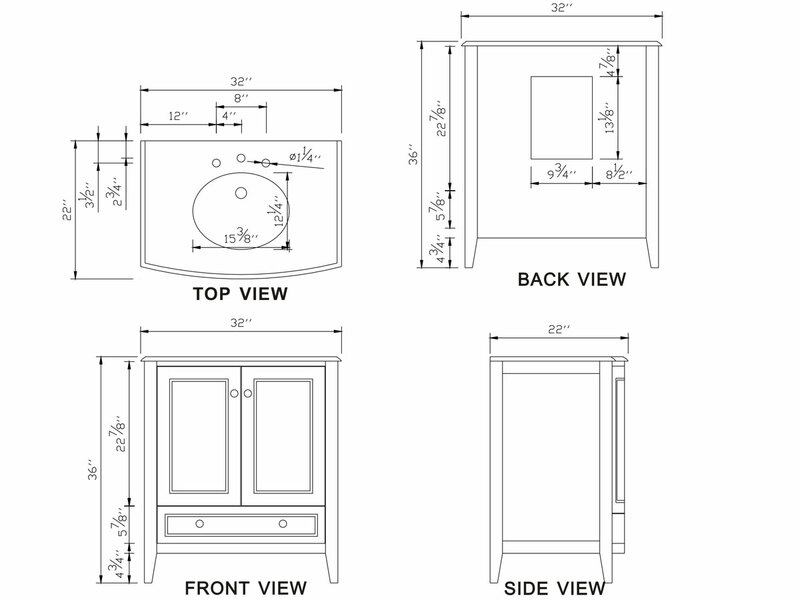 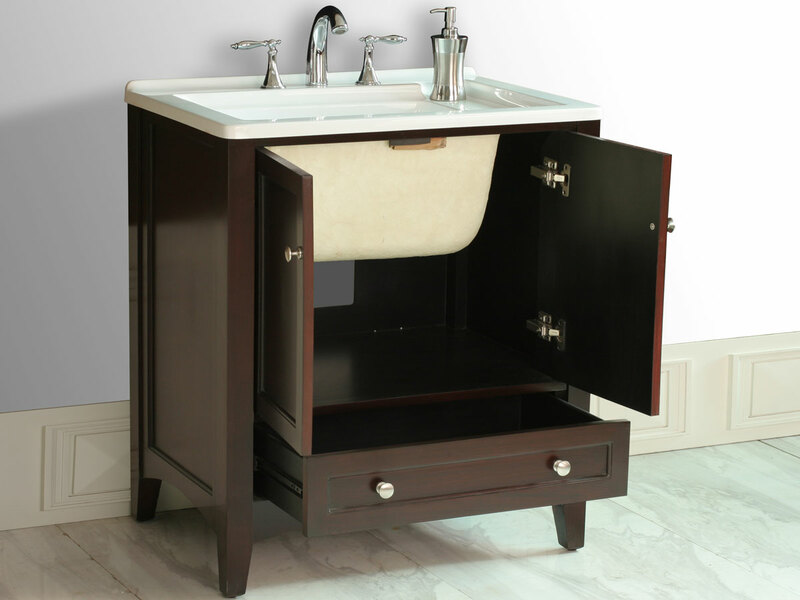 Featuring an Espresso finished cabinet, it offers a double-door cabinet and a single pull-out drawer for plenty of storage space in a petite vanity. 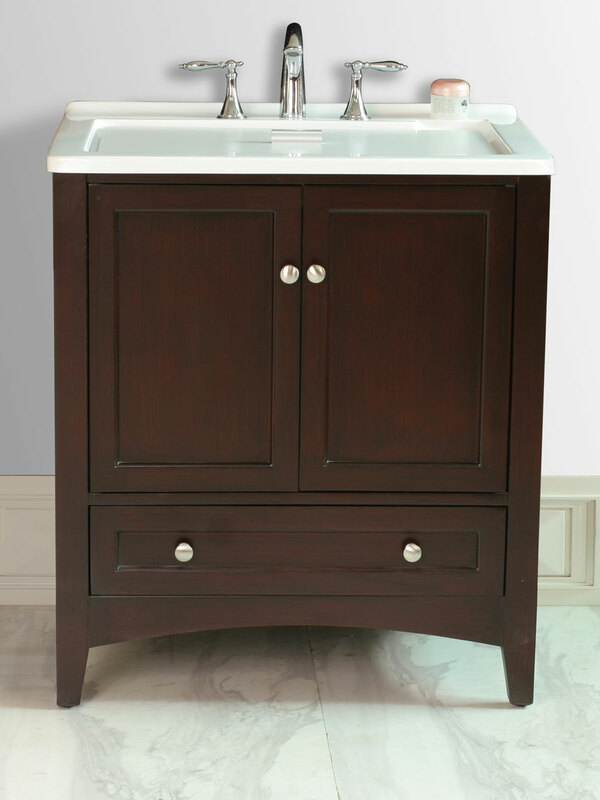 Its drawer and cabinet doors are accented by circular polished metal knobs, working to accent the deep finish of the cabinet. 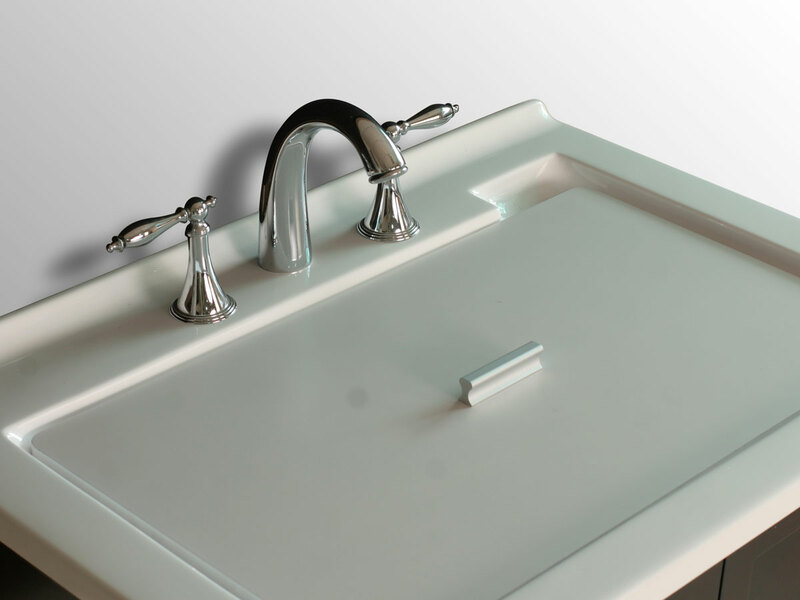 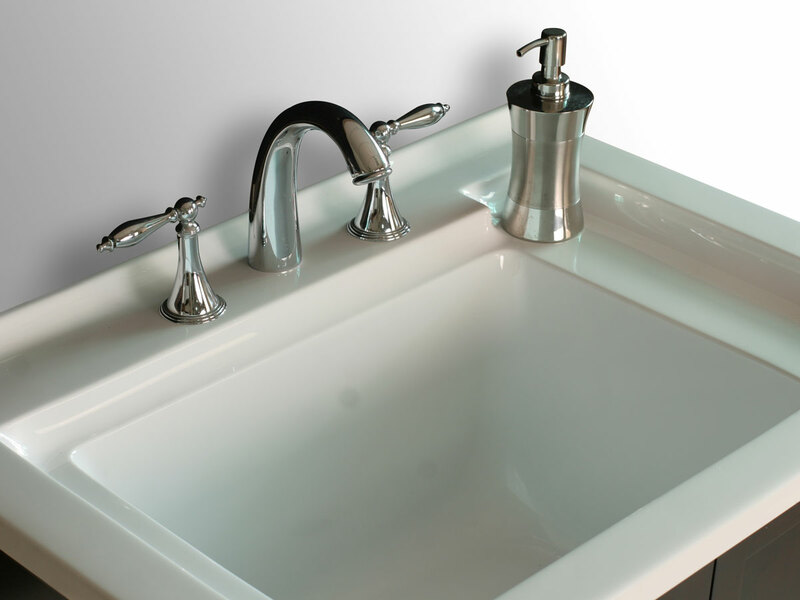 For a contrasting look, its top is made from an integrated porcelain sink. 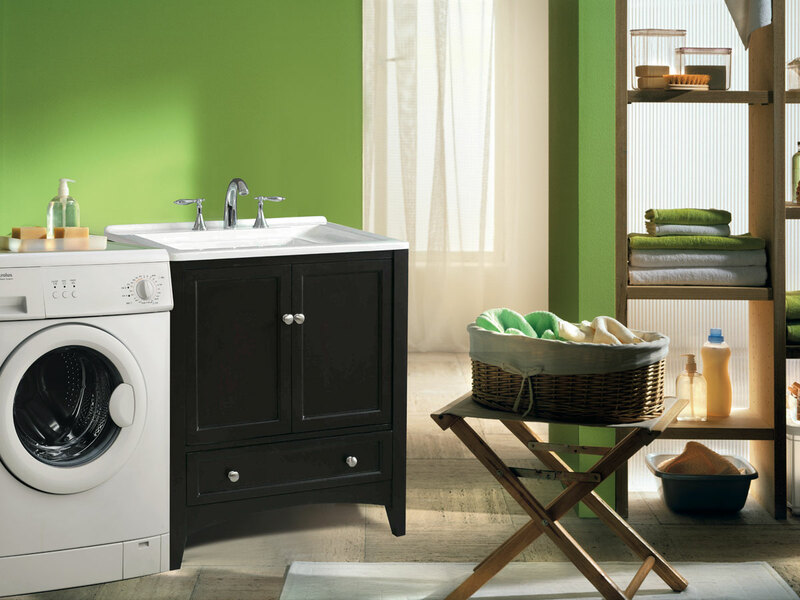 This vanity is designed to for easy access and accompanying your washing machines.